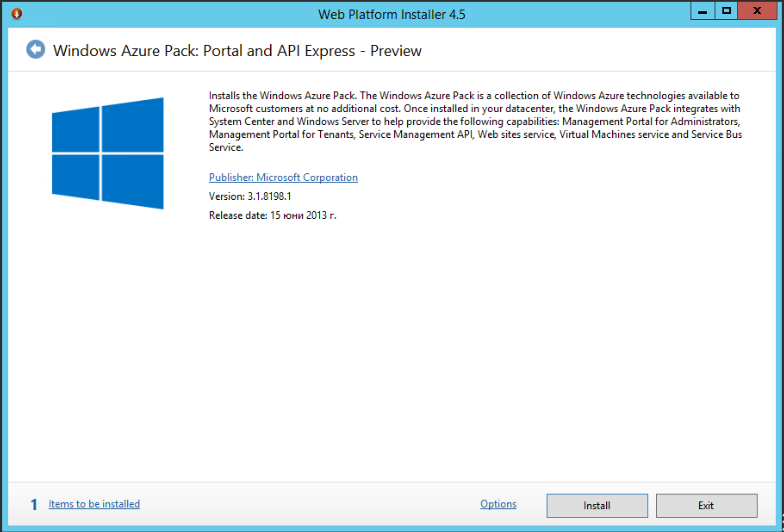 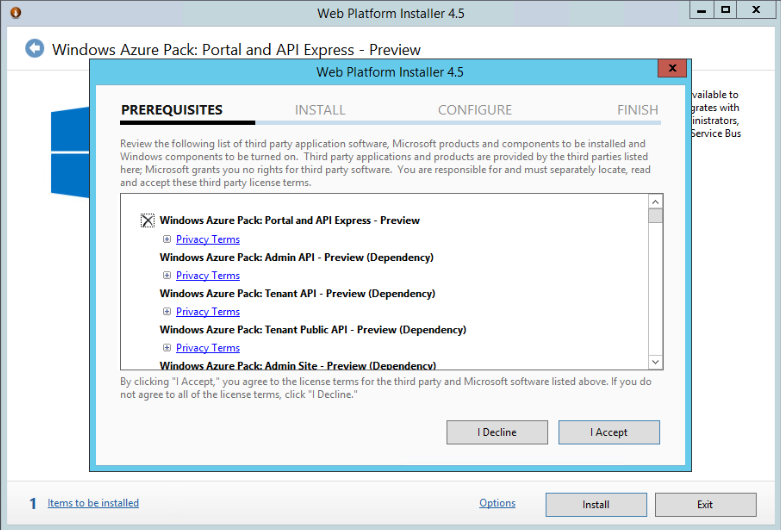 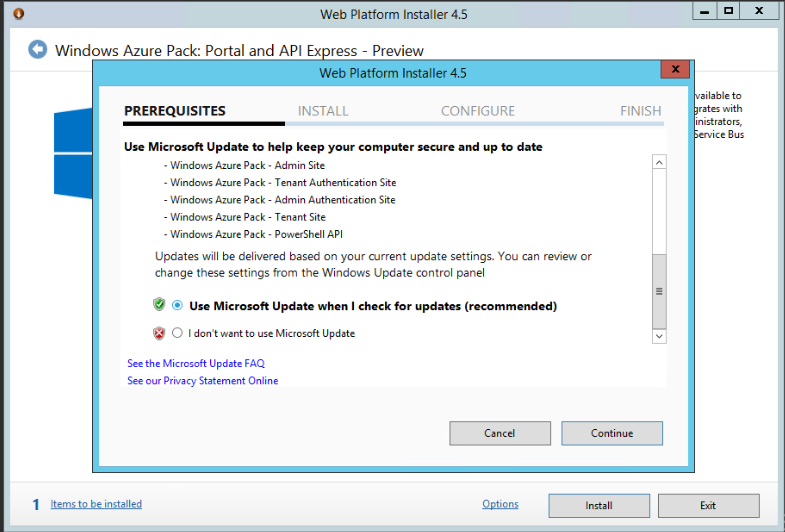 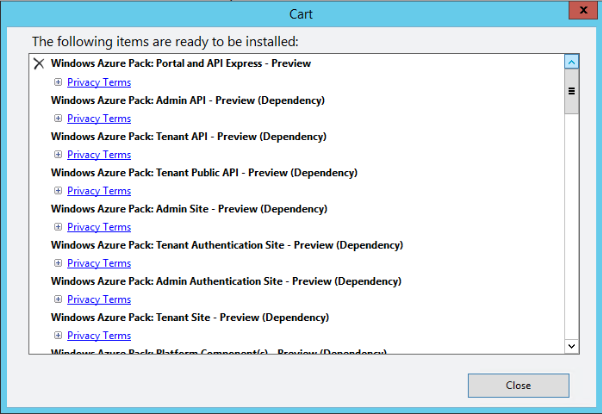 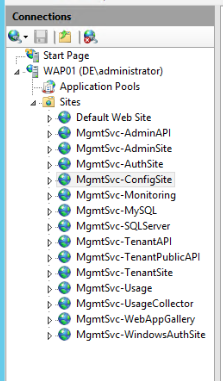 The last installation is for Windows Azure Pack. 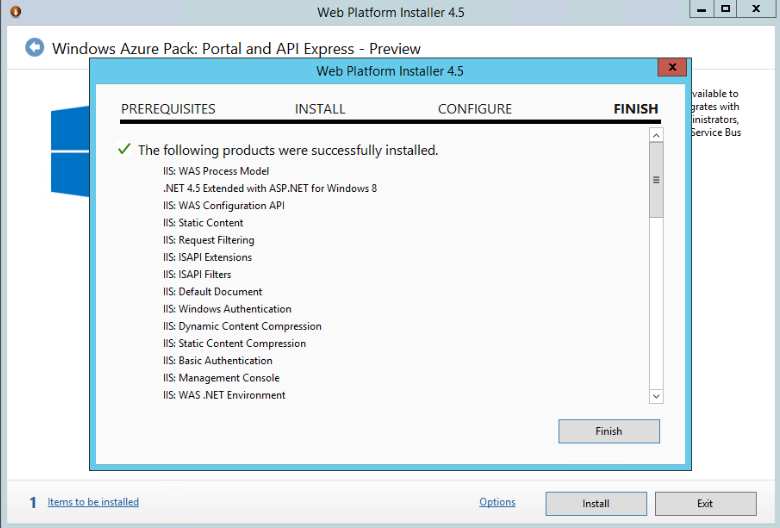 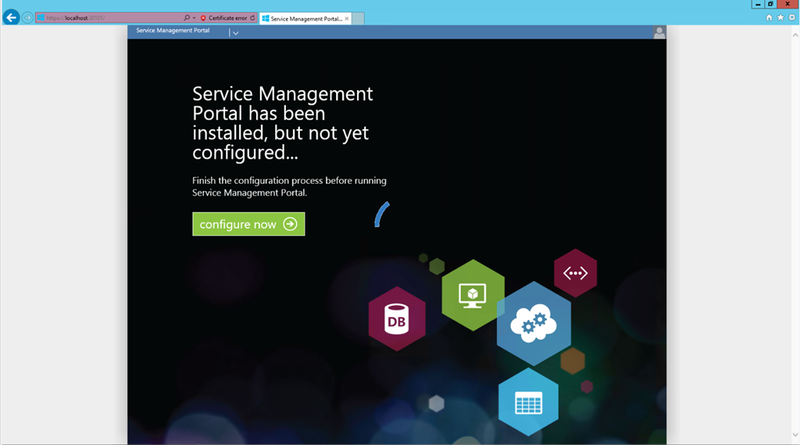 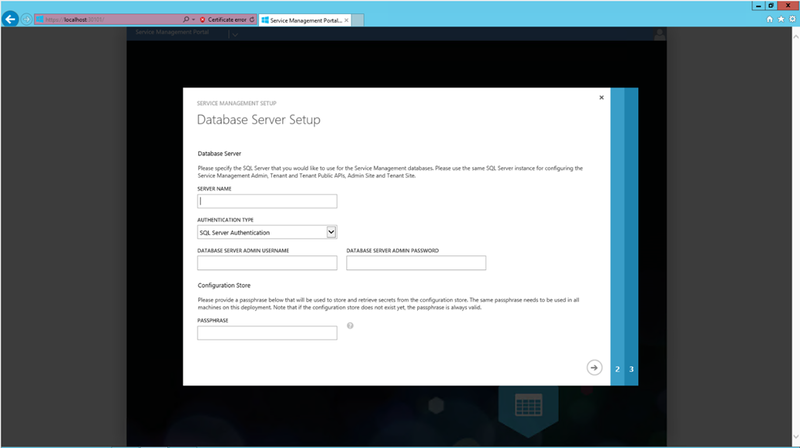 The express edition of Windows Azure Pack has become easier of course in production you will have the roles spread among more servers. 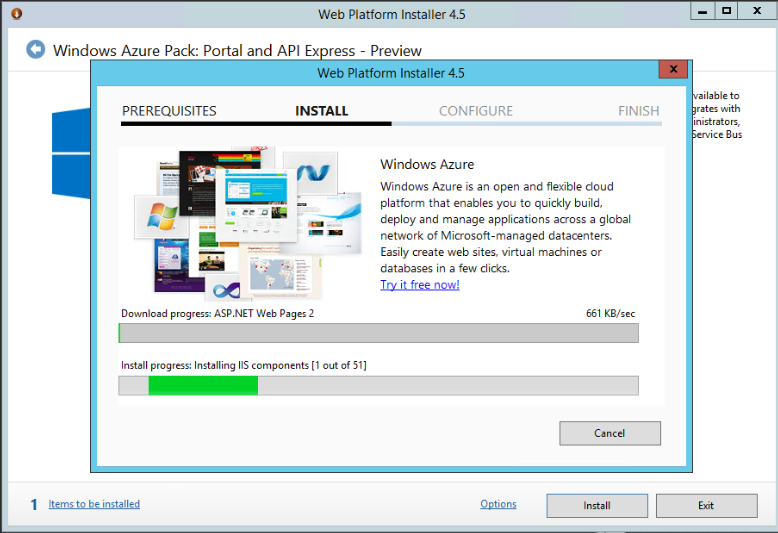 Have you tried to configure WebSites V2 successfully without any issues? 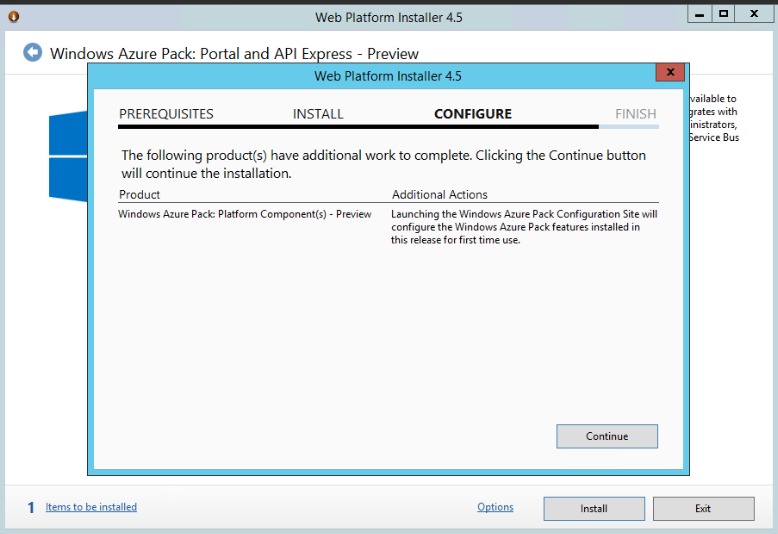 I am facing a issue after successful installation.